“An outstanding, testing course, that doesn’t take all day.” This is how Great Britain’s Rio Olympics Golf Captain, Jamie Spence, describes our beautiful 9-hole course. 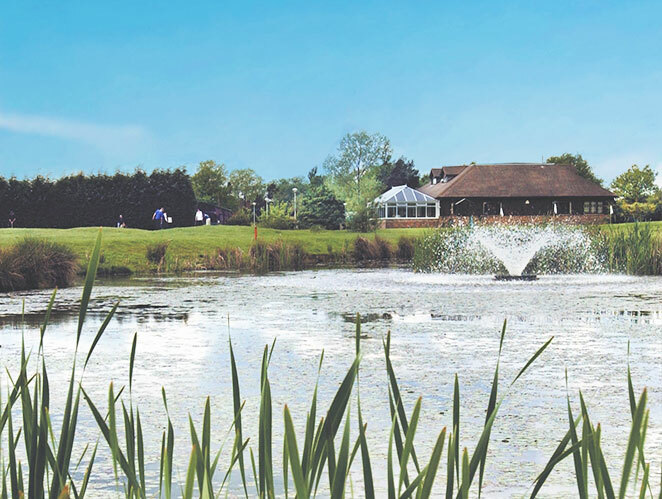 Horne Park Golf offers a delightful course situated in the heart of Surrey countryside, just a short drive from the M23, the M25 and the A22. This ease of access, as well as our idyllic surrounds and full range of facilities, make Horne Park Golf a popular golfing destination in the region, even boasting visits from several top local professionals. Both members and visiting players are now conveniently able to book their tee times through our online system. Horne Park Golf boasts active men’s, ladies’, senior and junior sections. Join today and start enjoying a range of member benefits. Learn more about Horsham Golf, a popular golfing destination, offering fantastic facilities, set in the beautiful West Sussex countryside. Although Horne Park Golf only opened in 1995, making it relatively new in comparison to some of the UK’s most notable courses, we do boast a special history as an RAF airfield during World War II. In 1944, as the war was nearing its end, a few acres of farm land surrounding Bones Lane, the narrow road that runs along side the course, was used as a temporary airfield for the RAF, as they were anxious to acquire additional airfields in the southeast of England. Known as ALGs (Advanced Landing Grounds), RAF Horne was the only airfield in Surrey. All are welcome to join us at the Clubhouse for lunch, a coffee or even just a drink with a view! Pop in any time, and you don’t even have to play golf. Why not make Horne Park Golf the venue for your next Group Golf Day? We are able to cater to whatever your requirements may be to make your day an unforgettable one! Please fill in the form below with you details, and we’ll get back to you with more information. Stay up to date with the latest news, events and offers from Horne Park Golf. Click here to read all our news. 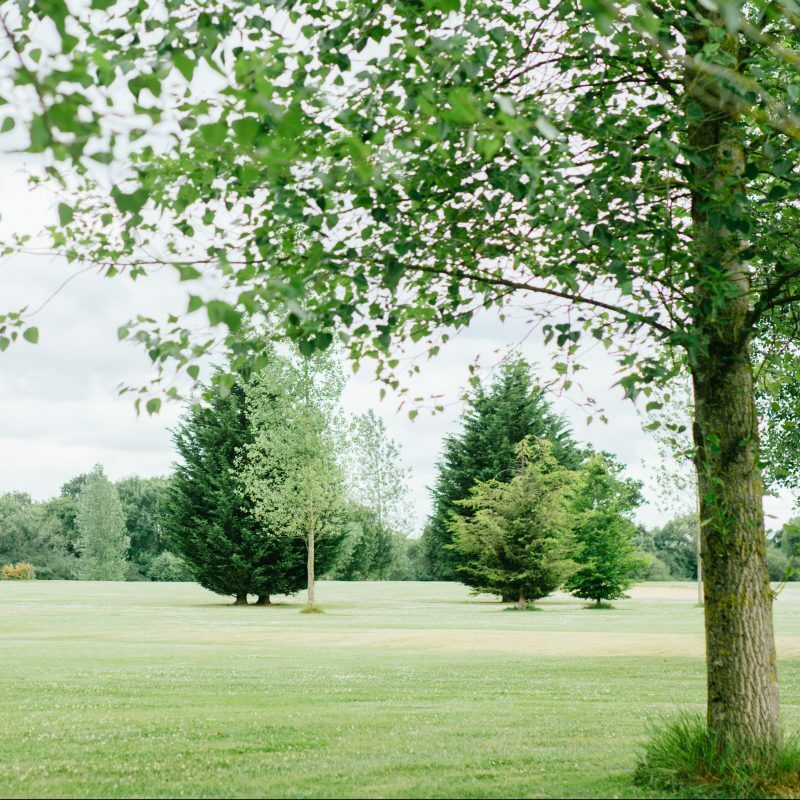 With idyllic surrounds and full range of facilities, Horne Park Golf is one of the region's most popular golfing destinations.